YJ Plans Extended is advanced Joomla module that will let you setup custom pricing tables. Module comes with 2 default layouts and gives you an option to add unlimited rows for each plan. 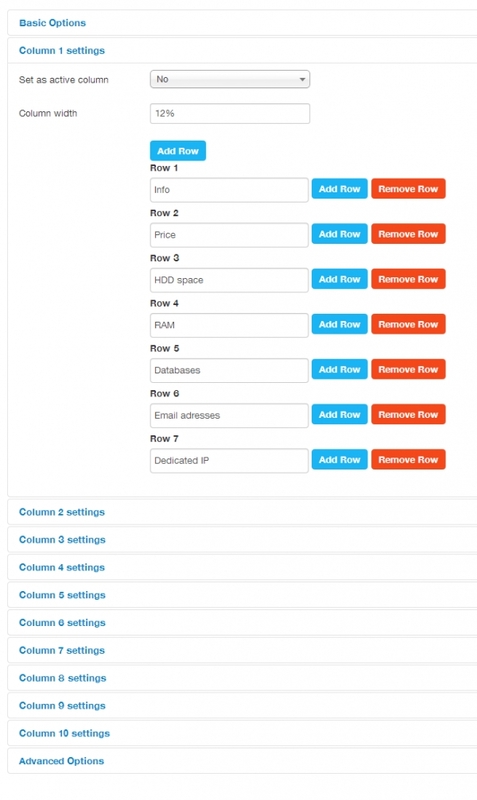 Special module admin is easy to use and comes with predefined pricing table on fresh install. This module is compatible with all current Joomla versions.